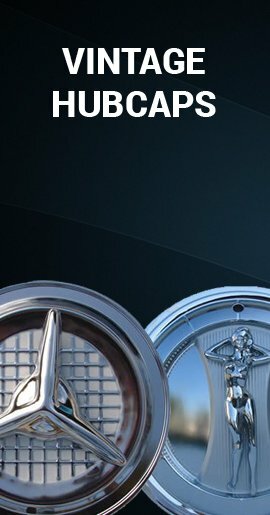 Choose either our Explorer hubcaps or, if your Explorer has old alloy or styled steel wheels, see our Explorer wheel skins below. 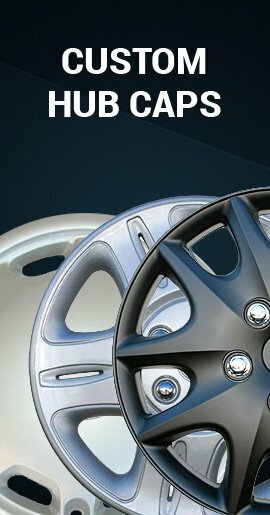 Explorer wheel skins are as simple to install as Ford Explorer hubcaps. 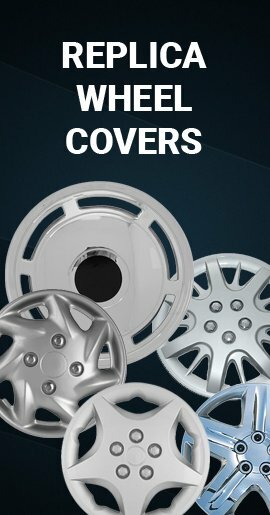 Cover up your scratched, dull or even rusted steel wheel or dull discolored silver alloy wheel with our chromed Ford Explorer wheel skins also known as Explorer wheelskins. Each wheel will be transformed into what appears to be an expensive chrome wheel for about the cost of hubcaps. They will never rust because they are rugged and durable chromed high impact ABS. As easy and as fast to install as Explorer wheel covers or hubcaps would be. They fit your wheel...well like a new skin, and once installed they really stay put due to their unique clipping system. 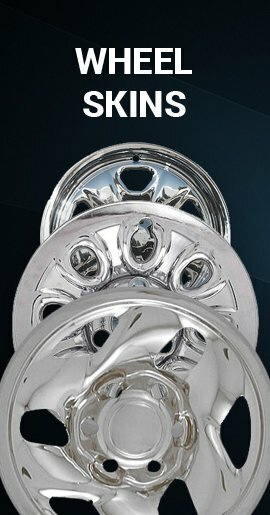 Looks like Explorer chrome wheels, but at hubcaps price.